Today May Be Halloween, but Our Contempo Collection Isn’t a Trick. Looking for fun, new ways to add style to your campus housing? Students and staff alike will go batty over the brand new look of our Contempo Collection. 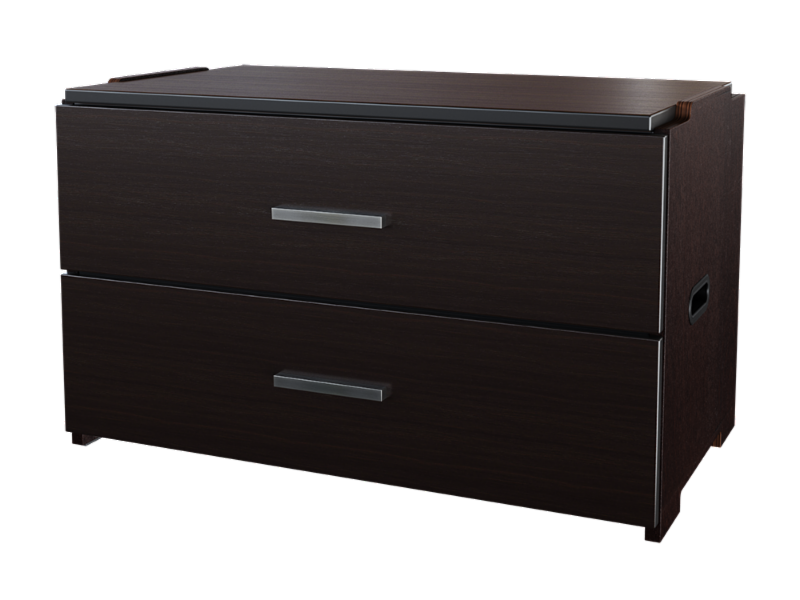 The Contempo Collection will help you upgrade any room. These furniture pieces are accented with modern, geometric pulls as well as sleek black PVC edge banding, and are now available in a stylish laminate color option new to Savoy: Skye Gray. Don’t be fooled by the beauty of this new collection: like all Savoy products, Contempo was developed to withstand the rigorous lifestyle of your students. 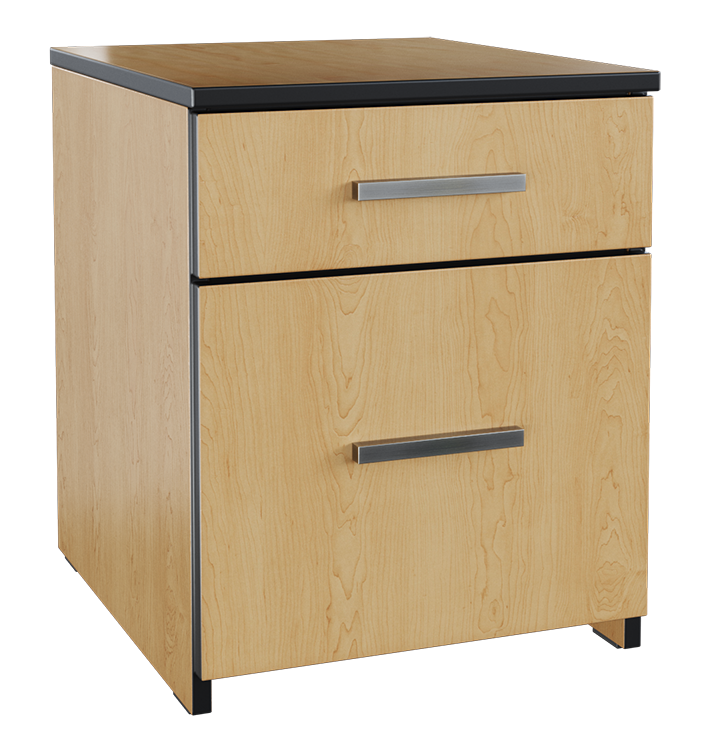 Made from a high quality laminate, Contempo still features English dovetail and mortise and tenon triple joint, wet construction. And, in the event that you run into any mayhem, the unrivaled Savoy Limited Lifetime Warranty is here to save the day. Interested in learning more about the newest addition to Savoy Casegoods? Give us a call or send us a message to learn more!